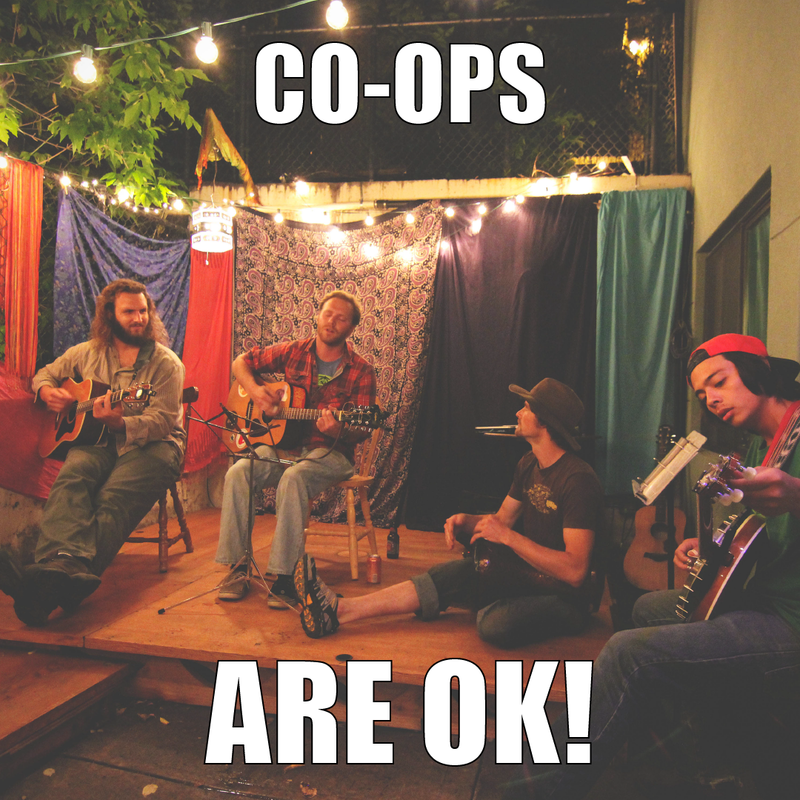 Better Boulder thanks Council for your leadership on the Co-op ordinance. Council members showed wisdom and rationality in their ability to weigh facts and, over time, arrive at a policy that will move Boulder forward on a path that may address some of our most pressing issues.We are confident a proper balance has been struck. While co-ops alone cannot solve our housing crisis, it is inspiring that council has showed the leadership to begin to take on a diversity of policy measures to reach our community’s housing goals.